Kawasaki has just launched two new bikes in the India. 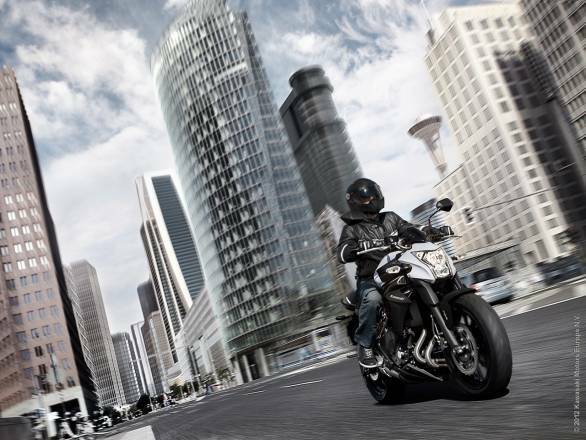 The bike joins the Z range of naked street bikes, the Z800 and the Z1000 to become the smallest offering for the brand in India. The bike is powered by a 249cc parallel twin engine and produces 32PS of power at 11,000rpm and 21Nm of torque at 10,000rpm. The engine is liquid cooled and mated to a 6-speed gearbox. The Z250 weighs 168kg and has a fuel tank capacity of 17 litres. The styling is more or less similar to the Z800, which is essentially the last generation design philosophy for Kawasaki. It gets the bug-eyed headlamps, lighting bolt shaped engine shrouds and split seats. The tail section however, resembles that of the a Ninja 300. The styling looks butch and one can easily mistake the Z250 for the Z800. The only real give away is the smaller size the 140-section tyre at the back. The front tyre is a 110/70-R17. For about Rs 2 lakh more you can have the ER-6N. Essentially a street bike based on the Ninja 650R, the ER-6N features an exposed perimeter frame, a single frame headlight assembly with a twin barrel setup and a new instrumentation console comprising analogue tacho coupled with a digital screen. The tank is slightly taller but from there onwards, the bike looks exactly like the Ninja 650. The exposed mono-shock unit has a red finish and the bike comes with matching red rim-tapes. Powering the bike is the throaty 649cc parallel twin engine that puts out 72.1PS at 8,500rpm and 64Nm at 7,000rpm. The underbelly exhaust design is similar too but the launch bike sounded more muted than its faired sibling. We'll validate that in our road test though. The ER-6N is priced at Rs 4.78 lakh (ex-showroom Delhi), which makes it about Rs 50,000 cheaper than the Ninja 650. With this bike Kawasaki is looking to target parts localisation of around 30%, just like on the Z250. 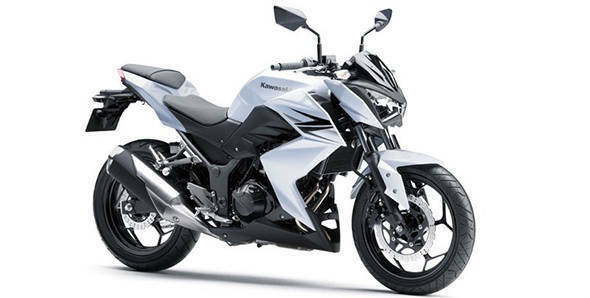 Kawasaki targets to sell around 200 units of the ER-6N this year.